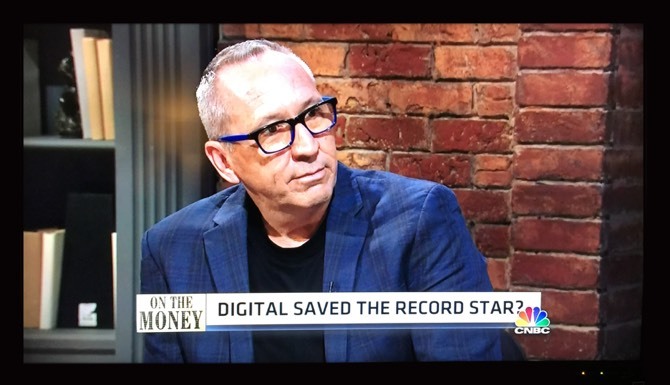 Fania Records chief marketing officer (and good friend of AudioSalad) Michael Rucker was recently featured on CNBC’s “On the Money” to discuss the company’s successful pivot to becoming a digital-only retailer. In the course of this short clip, you’ll also get a behind the scenes look at how recording artist Joaquin “Joe” Claussell works with the label to bring the salsa sounds of Fania’s past into the present. Watch the video above for a great look into Fania Records’ history as the “Motown of Soul,” the recent resurgence of the label, and how they have adapted to the new world of online music sales. We here at AudioSalad are proud to have been there from the beginning of Fania’s new digital strategy, and couldn’t be more enthused by their successes. Congratulations! Click below to view the video on CNBC’s website. Then follow the link to check out Fania’s official website and digital download store, powered by AudioSalad!